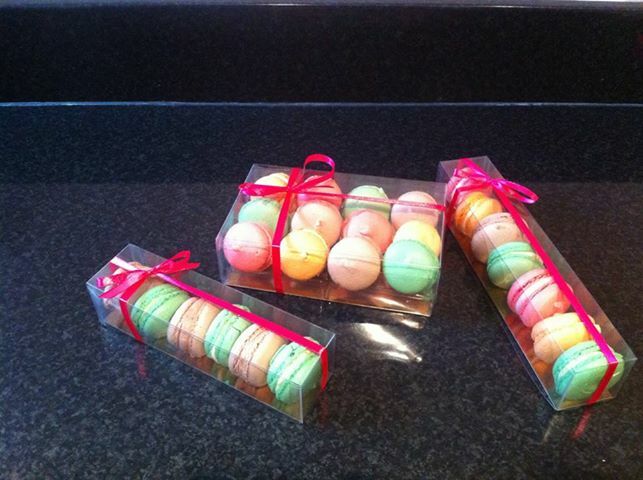 Cupalicious French Macarons are now available in gift boxes. 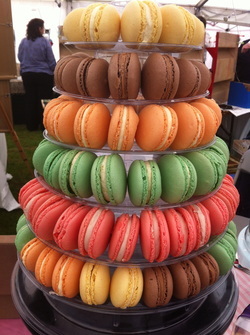 A truly luxurious treat, available in many flavours including: Raspberry, Passion Fruit, Chocolate Praline, Chocolate and Pistachio. Great gifts that can be posted to anywhere in the country.